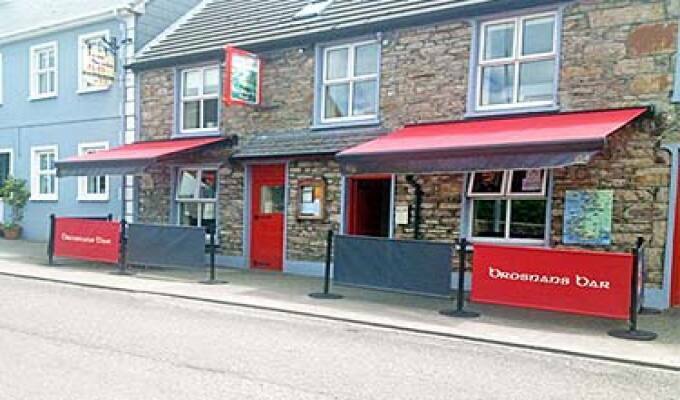 Teac Seain is a family run Bar and B&B situated in Annascaul village, a peaceful tranquil area with beautiful walks and scenery to admire. A dream come true for the serious walker as Annascaul takes in the Dingle Way walkers route. Inch beach which is approx 6km from Teac Seain is ideal for surfers and swimmers alike. A popular spot for gliders also. The beach is approx three and a half miles long. Annascaul lake which is approx two and a half miles from the village is a beautiful place for a fishing/ picnic day out. Jerome O Connor - renowned sculptor. Annascaul is situated in the West Kerry peninsula on the main Tralee/Dingle road approx 20 miles from Tralee and 10 miles to Dingle. 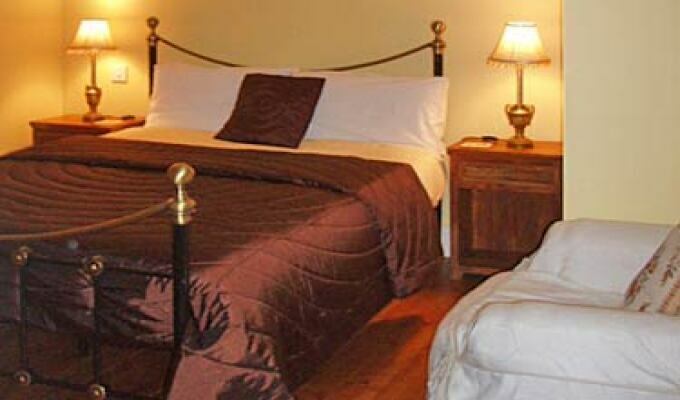 Excellent stay: VERY friendly, great comfortable clean en suite room, generous breakfast, great price. Right on Dingle Way. 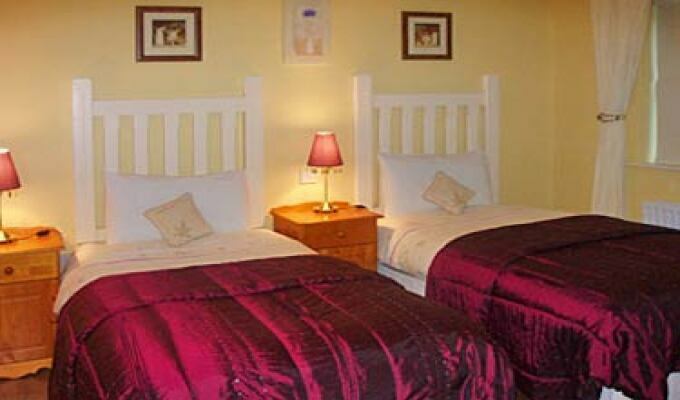 Don't miss the South Pole Inn a short walk away. Had a wonderful time with Kate and John, during a week in May. Lovely people. 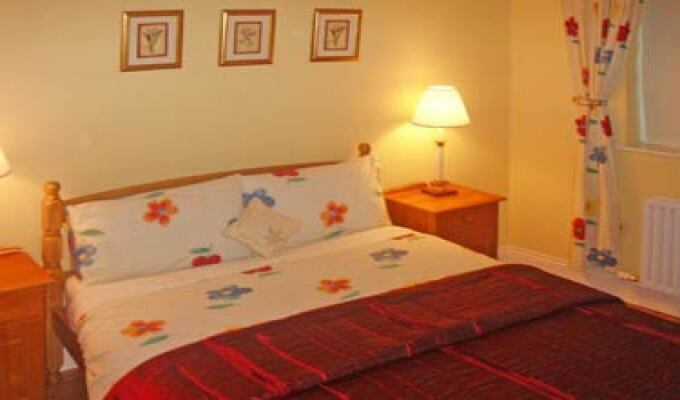 Superb location also, great walks to Annascaul lake and waterfalls, plus of course Inch, easy access to both Tralee and Dingle town and beyond. Cannot recommend it enough. We stayed for one night and can fully recommend the Teac Seain. 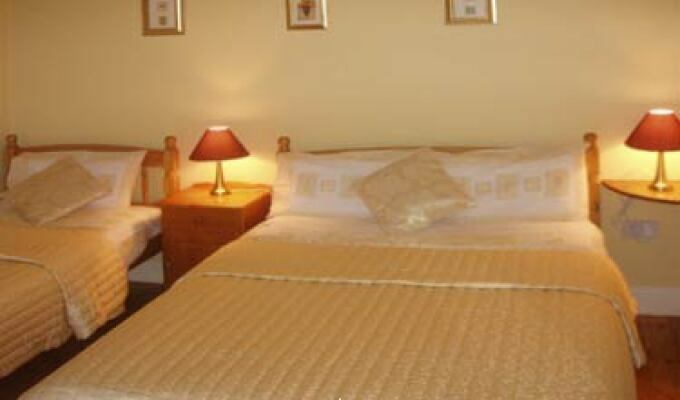 Service was very kind and friendl; clean, nice room and good breakfast.